"Drink that, Lewis, and loosen some brain cells." 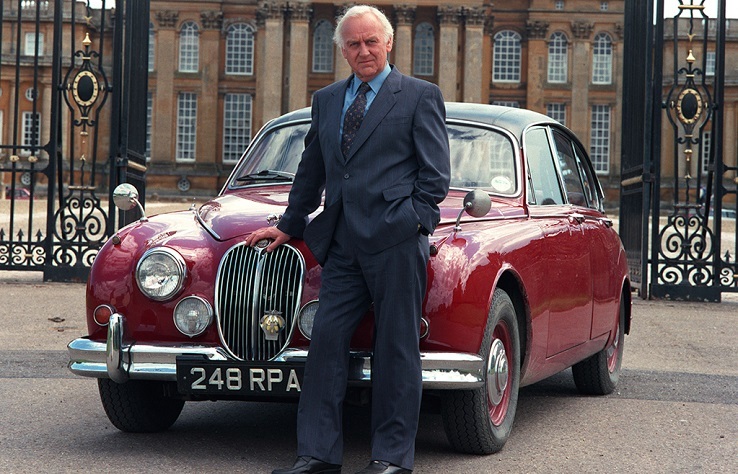 It’s been over a decade now since Inspector Morse left our TV screens and he is still deeply missed. Sure, the great Oxford detective’s spirit lives on in prequel series Endeavour, but that show is a pale imitation of the original and Shaun Evans is no John Thaw. Morse's numerous successors and contemporaries, from Foyle’s War and Midsummer Murders to Vera and even spin-off series Lewis have all failed to live up to the high standards of Colin Dexter’s grumpy sleuth and, if anything, have only enhanced the series status as one of the greatest detective shows of all time. Morse is possibly the quintessential British detective drama. It's an anti-CSI where there are no flashy visuals or high tech forensic gibberish. The series also moves at its own leisurely pace, taking time out from the killings to stop and enjoy the gorgeous Oxford scenery. For all its scenic beauty Morse’s Oxford was a dangerous place to live, the murder capital of Britain. Only Midsummer and St Mary Mead have higher death rates. While murder in Morse was always a nasty business, the series never glamorized or sensationalised it for ratings. Unlike serial killer dramas like Wire in the Blood and Messiah, blood and gore is kept to a minimum. Morse himself could never stand to look at a dead body -- they made his stomach turn. Despite the series usually high standards they could occasionally churn out some right turkeys along with the classics. The mysteries themselves were never really that taxing. More often than not the viewer would figure things out long before Morse or Lewis had clocked on. After all, the main strength of the series was never in the quality of its whodunits but in the relationship between Morse and Lewis. Morse is distinctive from other TV coppers, a deliberate call back to the gentlemen detectives of the past. Refreshingly he’s no super sleuth and gets it wrong just as often as he gets it right. Morse is Oxford educated, loves classical music, crossword puzzles, often quotes poetry, drives a vintage Jaguar and always make time for a drink, whether he’s on duty or not. He’s unmarried, which is understandable since every woman he’s attracted to is either a) the murderer, b) the next victim or c) all of the above. There is sadness behind his grumpy exterior, but Morse is a reserved character, hardly ever talking about his private life and never, ever telling anyone his first name. 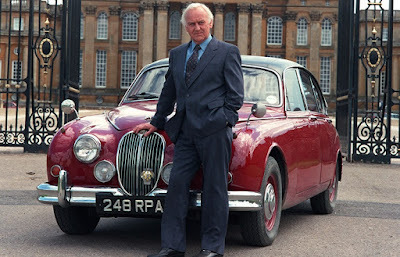 He’s an intellectual snob to be sure and often a thoroughly unlikeable old snob, but thanks to John Thaw’s performance Morse is always a fascinating and engrossing character and many of the series' best episodes (‘Masonic Mysteries,’ ‘Dead on Time’ and ‘Cherub and Seraphim’) focus squarely on him. His faithful sidekick, the eternally put upon Sgt. Robert ‘Robbie’ Lewis, is his polar opposite, a working class Geordie with a family, and zero knowledge of the highbrow tastes that Morse enjoys. Despite his constant irritation at the way Morse treats him, Lewis is unwaveringly loyal to his boss. 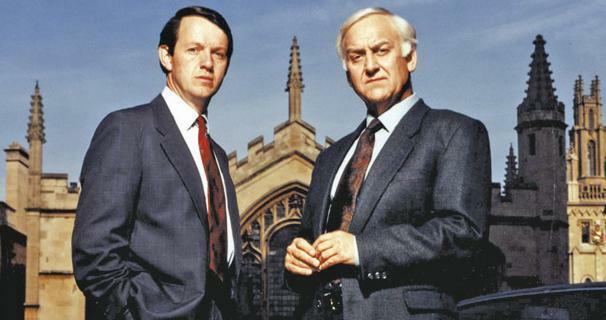 Many dismiss Morse as nothing but lightweight fodder for the middle classes, lacking the grittiness of so-called better series like Cracker and Prime Suspect. It’s a valid argument, Morse’s higher education superiority is hardly likely to appeal to the working classes. And yet at its peak Morse had audiences of nearly 20 million. Its worldwide audience was an impressive 1 billion -- proof that the series had a mass appeal that transcended the classes. The series proper eventually came to an end in 1993 with ‘Twilight of the Gods.’ A series of annual specials followed before the curtain finally came down for good in 2000 with ‘The Remorseful Day’. Morse, after ignoring the advice of his doctors to quit drinking, suffers a heart attack and dies later in hospital, but not before cracking his final case. It was an emotional farewell made all the more poignant by John Thaw’s own sad passing a few years later. What a lovely review of this series, Mark! I haven't seen any of the Inspector Morse episodes. But I am a fan of Inspector Lewis, and I wonder if, by approaching it backwards, I would be unable to appreciate Morse. I can't really say Josie, since I watched Morse then Lewis, but I would recommend giving Morse a try. Your review is spot on, Mark. 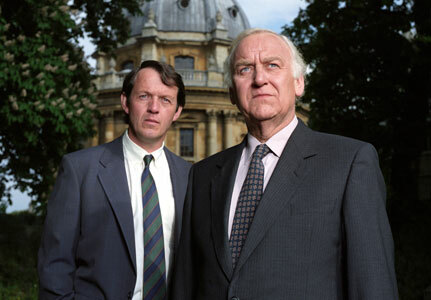 I got into English detective series (I think I've seen them all) by watching Morse and living in hope that someday one of them would equal its genius. None of them ever has. I do love many of the ones you mention (especially Foyle's War and Lewis), but they are pale imitations of the great one. The final episode is one of the saddest things I've ever seen. The scene where Lewis says goodbye to his boss makes me sob every time I watch it -- which is relatively often. Having said all this, however, I must admit that ITV hit it out of the park last autumn with Grantchester. If you haven't seen it, I can't recommend it highly enough. Wonderful review, Mark. You've inspired me to pull my DVDFs off the shelf and re-watch a few episodes. I liked Morse - and Lewis' finale farewell to Morse in the morgue will always get to me. Lovely review, Mark.